Roofing is an important component of any structure, providing protection from the elements and serving as a barrier against pests and wild animals that may try to find their way into the space. If your home’s roof isn’t in good condition, you may notice some warning signs, such as missing or damaged shingles, light patches coming through the top level of the house, or visible dark stains. 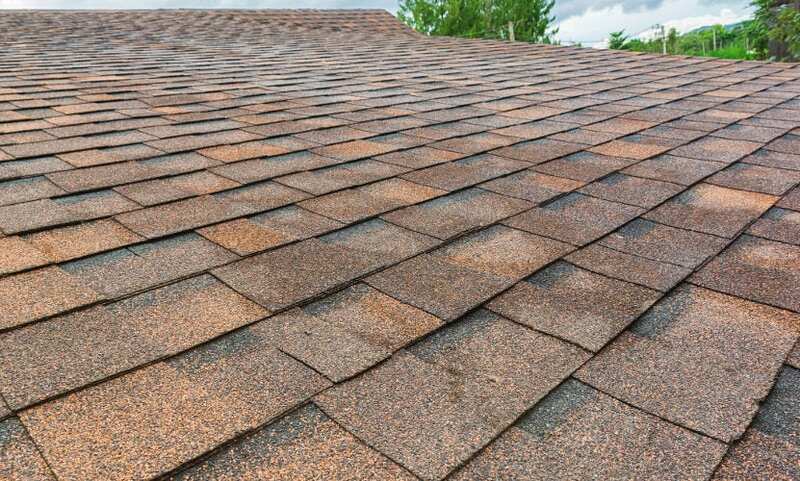 When your roof is more than 15 years old, you may want to think about replacing it, as asphalt shingles are designed to last about 15-20 years. At 21 Roofing Group, we specialize in a number of roofing services. At 21 Roofing Group, we specialize in a number of roofing services. We can repair your damaged roof if you notice any of these warning signs, or we can install a new roof on a building as part of a renovation or construction project. 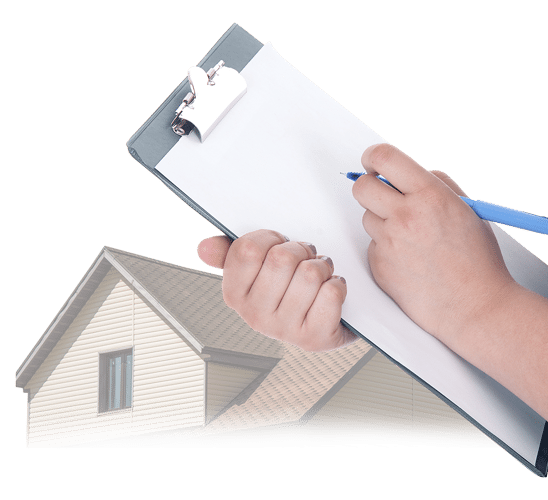 Our services also include roofing replacement, maintenance, and work on roofs that have been damaged by storms. In the Raleigh, North Carolina area, we can experience heavy rainstorms and extreme wind that can cause damage to a roof. Our team members work closely with many insurance companies to make sure your service is covered before we start working on the roof. With years of experience and a focus on the customer, we’re the team to trust at 21 Roofing Group. 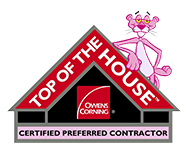 We’re proud to offer excellent service and high-quality roofing products, so contact us today if you need any type of roofing service at your home. Our team members are experienced and ready to assist. 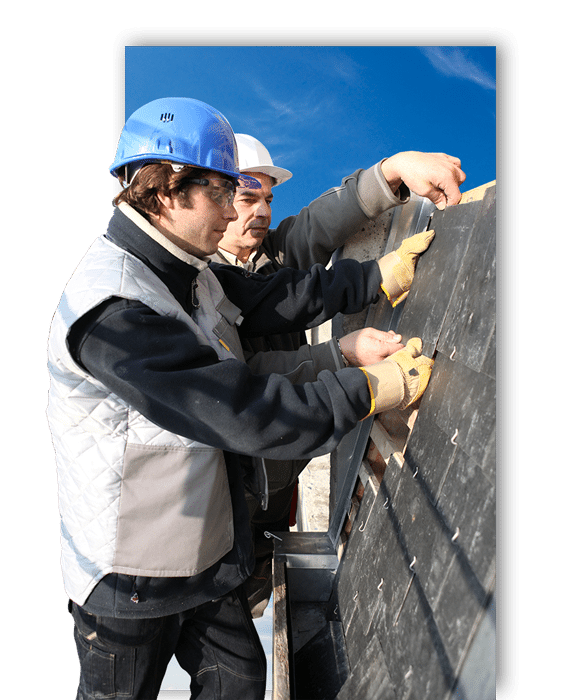 The process of roof installation involves a lot of hard work. Its important to always leave this job to a skilled professional, such as a member of. The roof on your Raleigh, North Carolina home is important for providing protection from the changing climate conditions, as well as from pests and wild animals that.